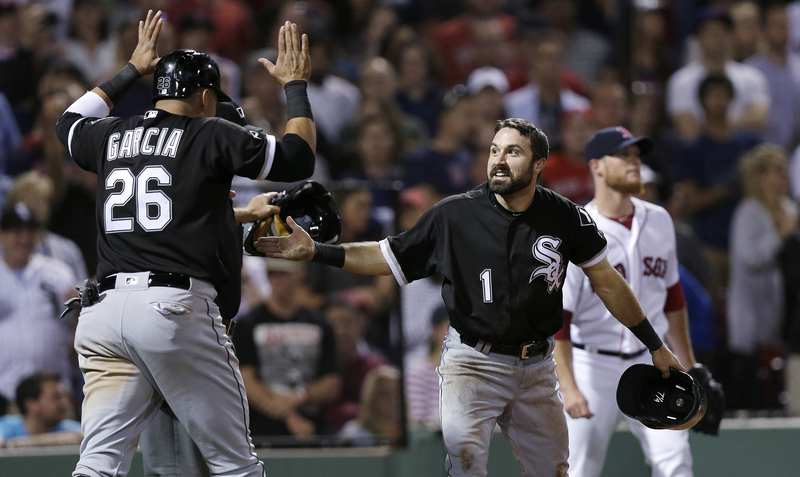 A Season with the Chicago White Sox recaps a great Battle of the Sox in Boston. 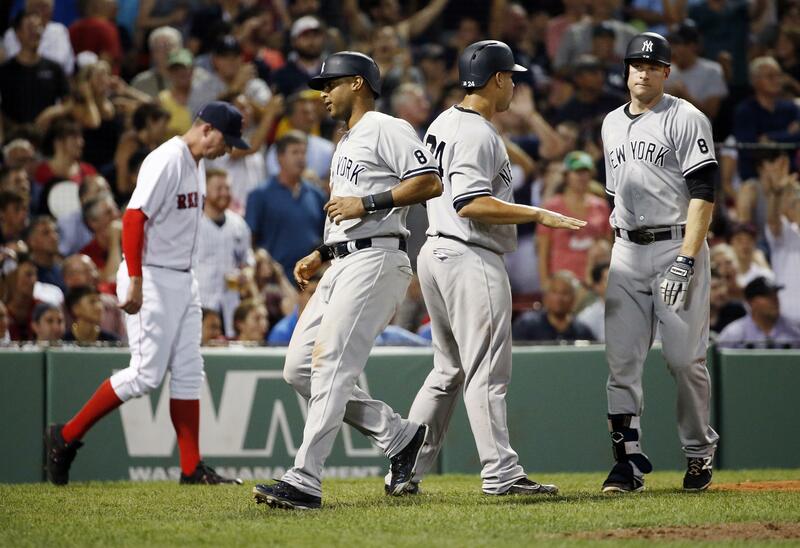 The bottom of the ninth saw history repeat itself, writes Inside the White Sox. Stlcardinalsminimo says the Cardinals were able to man up at Wrigley Field. The Cubs made rookie mistakes, but The Canuck Cubbie isn’t too bothered. 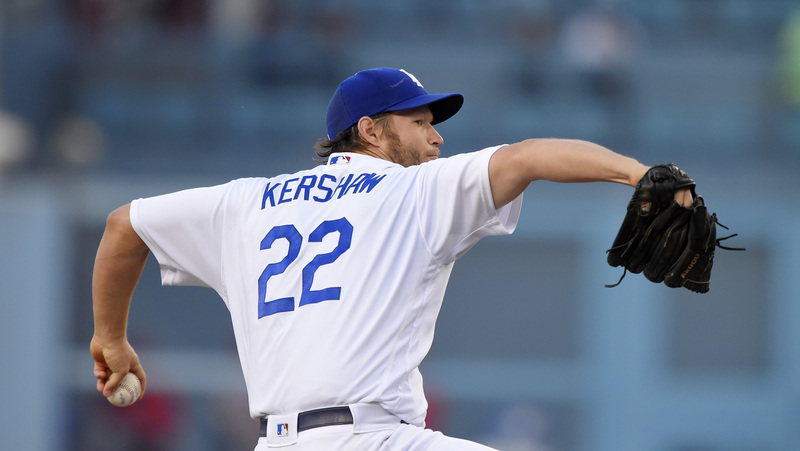 See Clayton Kershaw’s latest gem through the lens at Dodgers Photog Blog. Dodger Insider highlights Kenley Jansen breaking the franchise save record. The Dodgers seem to have turned the corner according to cat loves the dodgers. Socks Girl revisits Week 11 of the regular season in her wide-ranging recap. Josh Donaldson was named AL Player of the Week and Alyssa Cohen celebrates. More Splash Hits believes the Giants’ upcoming schedule just got easier. Here’s a summer solstice-themed piece on the Rangers from Newberg Report. 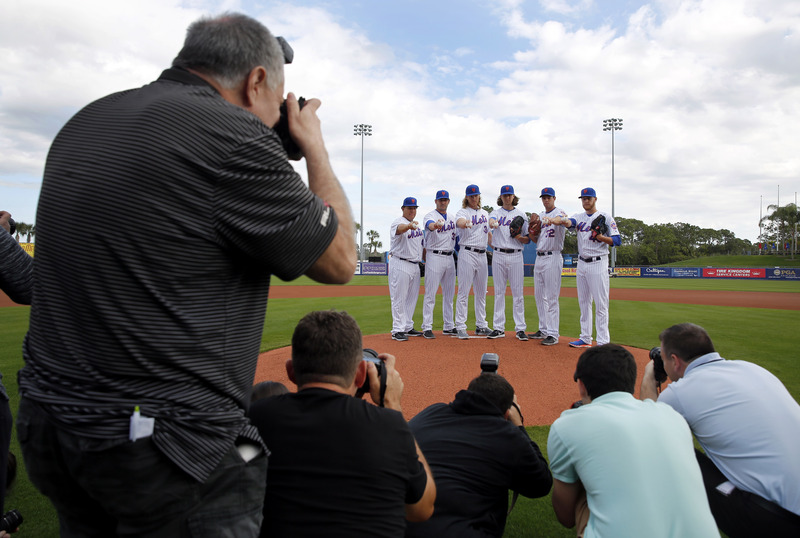 Beyond the X’s and O’s looks at the frustration in Flushing this season. The Price is almost right in Boston at this point, claims The Loyal Bostonian. The Joe Show asks the question: what is wrong with Giancarlo Stanton? The White Sox erred with James Shields, argues The Game of Redemption. The Wayniac Nation identifies the Marlins’ Cody Poteet as one to watch. Where could Joey Bats land this winter? Tblazesportingnews explores. Thrivenationblog analyzes Dallas Keuchel’s nightmarish 2016 season so far. The Mariners and Cardinals are turning back the clock to 1984 this weekend. 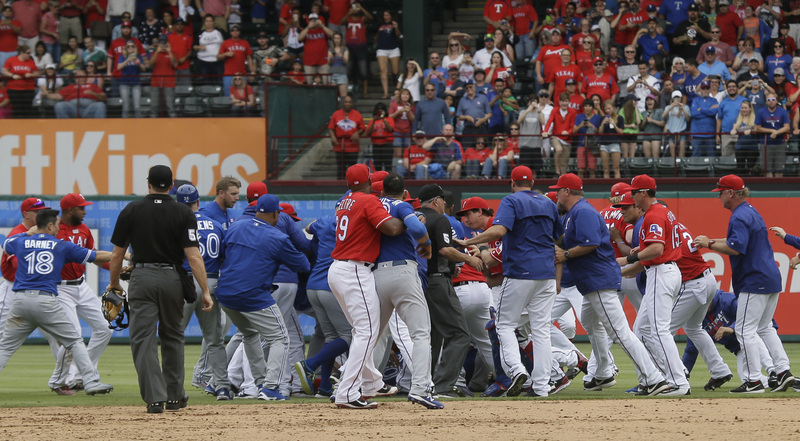 Sunday’s brawl in Texas has Around the Horn Talk wondering about punishments. Newberg Report discusses the incident and the many viewpoints currently circulating. The Giants’ weekend sweep of the D-backs in Arizona delighted Giants Fan Carm. Cat loves the dodgers and Phillies Phollowers had their sweep dreams dashed. Could an umpiring break be the spark the Tigers need, wonders Flashin’ Leather. Phillies Insider revisits the thrilling, must-see ending to Saturday night’s game. The first-place White Sox are back home and Inside the White Sox talks homestand. Banner Day Sports looks at how David Ortiz is defying Father Time in his final season. The surprising Phillies once again have a bright future, explains sportselite1. Double Drivel takes a closer look at Yasiel Puig’s early season struggles in 2016. How are the A’s offseason pitching acquisitions looking? BBST hands out grades. All Sports All Talk weighs in on the age-old debate over the designated hitter. Joe DiMaggio’s legendary streak goes under A View From The Bench‘s microscope. Dodger Drei looks back at Scott Van Slyke’s dramatic first Major League home run. Read about the Cards’ award-winning academic program over at Cardinals Insider. Cait Covers the Bases reports on the fun times at Sunday’s Brewers charity event. Just Mets posted a photo gallery of the Mets celebrating advancing to the NLCS. Game 5 will be a night Mets fans never will forget, according to Let’s Blog Mets. Dodger Insider says it hurts for the Dodgers, especially for the guys on the field. Carrie Muskat writes that the Cubs’ regular season sweep of the Mets doesn’t matter. The NLCS features two of the NL’s top second-half teams, according to Oscar. Sports Stats ‘on Tapp’ looks at the last time each franchise made an LCS appearance. That wild seventh inning in Toronto still has Dispatches from Obscurity buzzing. Another Girl with a Sports Blog asks why winning teams aren’t allowed to have fun. 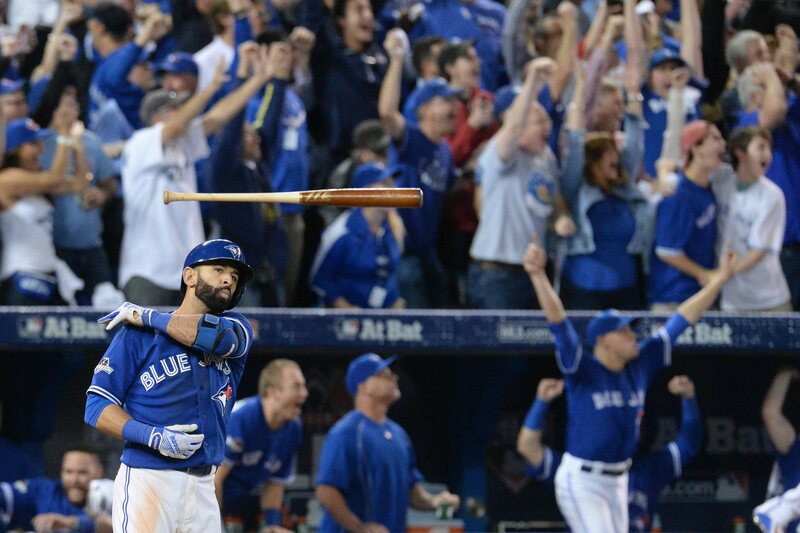 Jose Bautista and his bat flip are great for baseball, argues Tyler G. Schuster. Cardinals Insider has 10 reasons to register for the team’s Calendar Fall Fundraiser. Re-live the Twins’ 2015 season with this Year in Review feature from Twins Pics. TribeVibe kicks off a month-long feature of postseason profiles on Indians players. The Braves are doing their part to strike out bullying, as Braves Give explains. Our Game published Part Four of the “Tragedies and Shortened Careers” series. The Brewers’ pumpkin-carving contest is back, reports Cait Covers the Bases. Stlcardinalsminimo asks what the Cardinals should do with Jason Heyward. 1. That Seventh Inning. Blue Jays Musings wrote that “you will remember where you were when the game happened.” An unforgettable 53-minute seventh inning — recapped very nicely by The Armchair All-Americans — propelled the Blue Jays to the ALCS. Jose Bautista’s bat flip has people talking, and Thayer’s Thoughts approved of the move. As Cozy Comfy Home discusses Blue Jays Fever spreading across Canada, The Pete Sports Beat asks if the interruption caused by fans at Rogers Centre played a role in the outcome. Despite the tough loss, Newberg Report remains proud of the Rangers and thoroughly enjoyed the 2015 season, while dfwsportsreport is looking forward to bright future in Texas. 2. Royals back to the ALCS. The defending American League champions will play to defend their title after the Royals rode Johnny Cueto to a win in Game 5 of the ALDS against the Astros. Drinking the Royals Blue Aid says Cueto picked a fine time to throw his best game in a Royals uniform. Even after enduring the heartbreak of Game 4 and the disappointment in the series decider, CHIPALATTA writes that it has been a fantastic ride for the Astros this season. The ALCS matchup now provides The Distinguished Grizzly with the AL rivalry he wants to see. 3. Pitching showdown in Game 5 in LA. 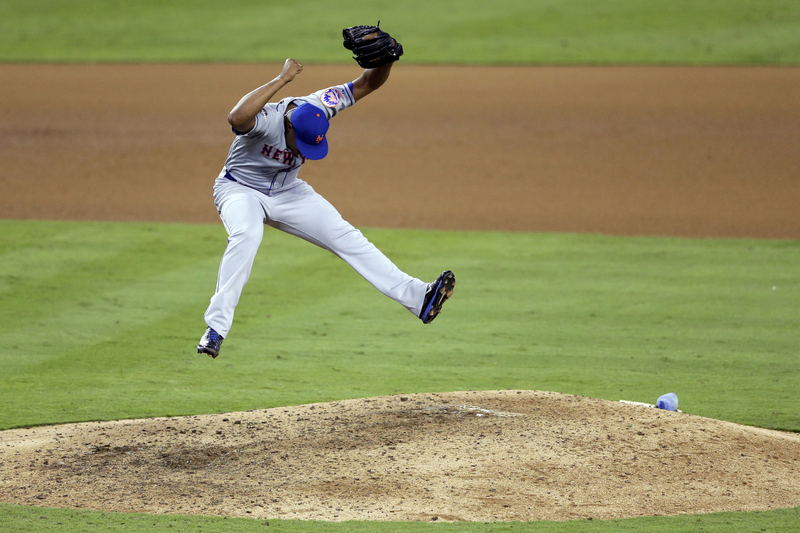 If you love pitching, the decisive NLDS game between the Mets and Dodgers has a pitching matchup you’re going to love. Dodger Insider writes that their starter, Zack Greinke, has complex thoughts, but a simple approach. On the other side, Just Mets is excited to see young Jacob deGrom get his moment when he takes the mound for the visitors. 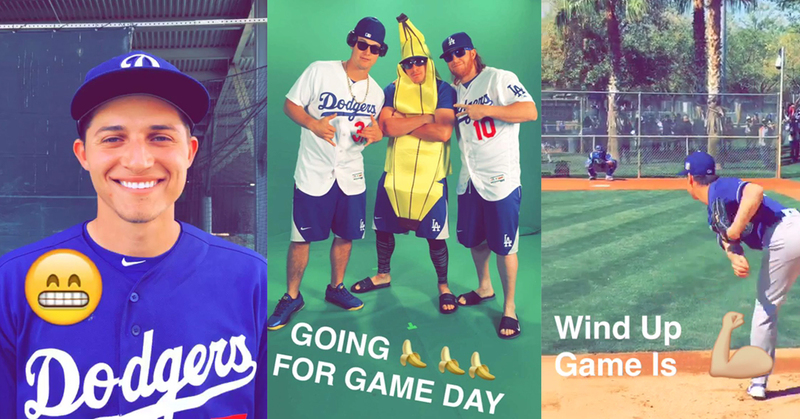 Cait and Cleats talks herself through a gameday panic attack with the help of some animated GIFs, and cat loves the dodgers says that the unbelievable has happened.